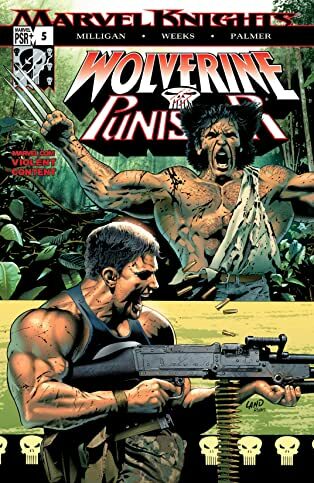 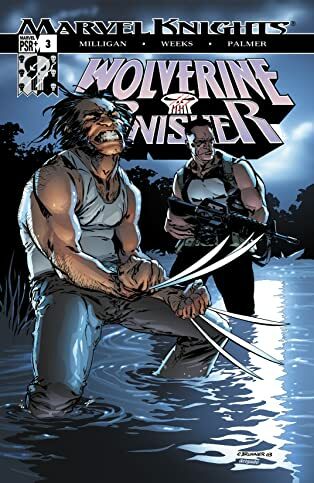 Deep in the South American jungle there's a place of legend- a final refuge for the nastiest of the nasty to disappear when, say...a guy like The Punisher is hunting you down. 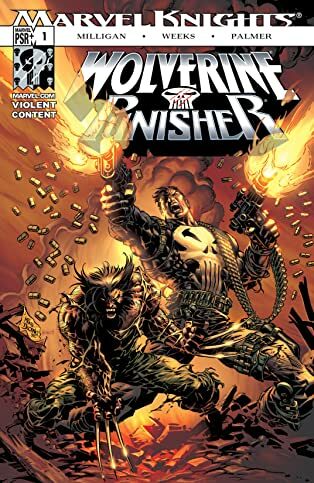 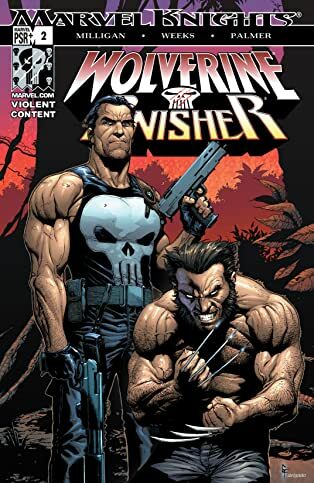 Now, Frank Castle is about to stumble upon it, and hardened men he's driven there like frightened rats- men who've had nothing but time to contemplate their fate and the man responsible for it- are ready for him. 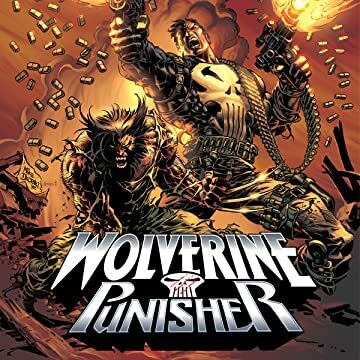 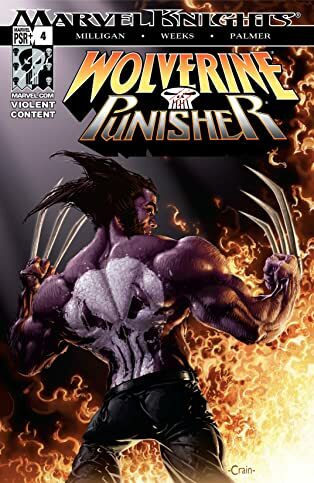 But what they don't know is that there's someone hot on the Punisher's trail: the mutant known as Wolverine!